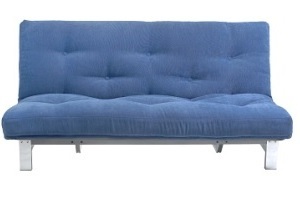 All our futon mattresses and futon covers can be made up in a choice of tough cotton drill fabrics. 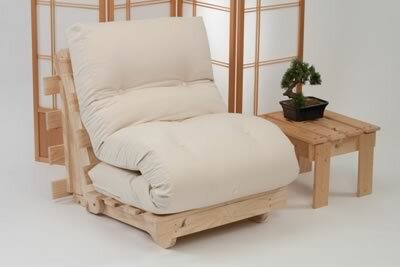 The futon mattresses are then buttoned with an upholstered button in the same fabric colour (with the exception of the Monk Futon which has mattress felt tufts). 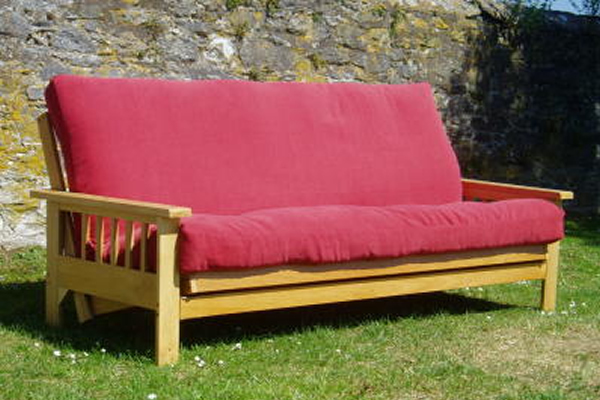 Cotton Drill fabrics are the traditional choice for futons, providing a tough cover for everyday use, they are a tight weave heavy cotton fabric. Please Note: When you are making your selection please be aware that the colours shown on this page are a representation only as they may vary depending on dye batches and, of course, your own computer monitor.